I thought you might get a kick out of this Hello Kitty Castle in Taiwan. Must. Have. 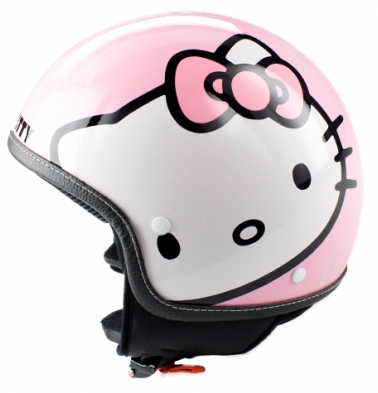 HELLO KITTY HELMET!! It's SO cute!